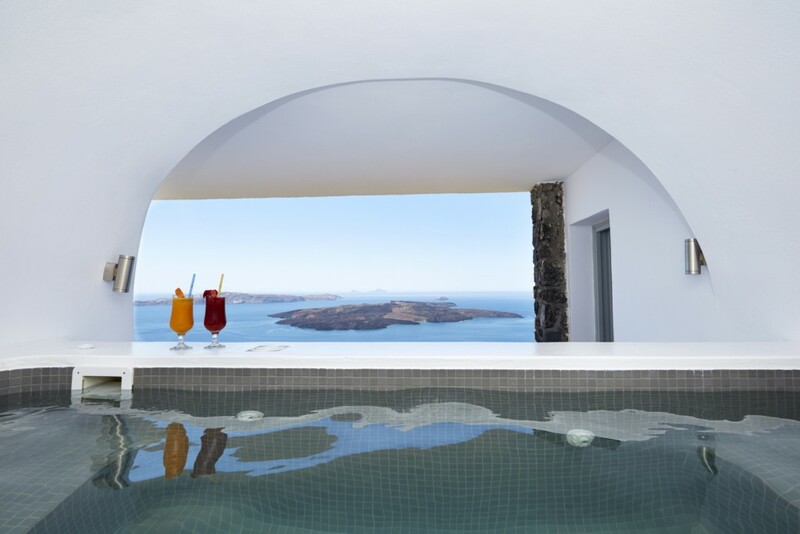 Getting ready for Summer 2017 in Ira Hotel & Spa, Santorini! 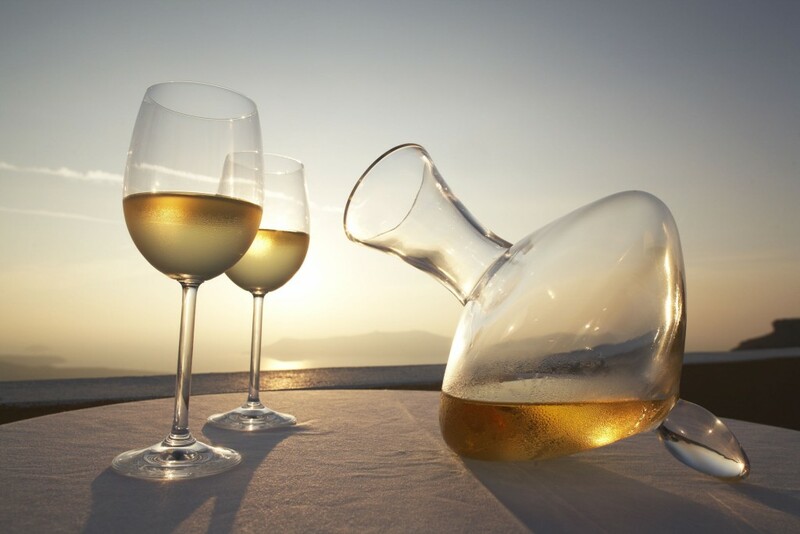 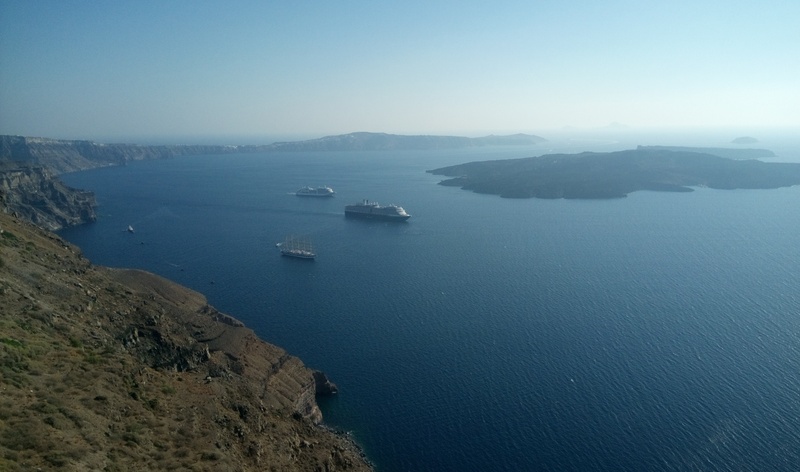 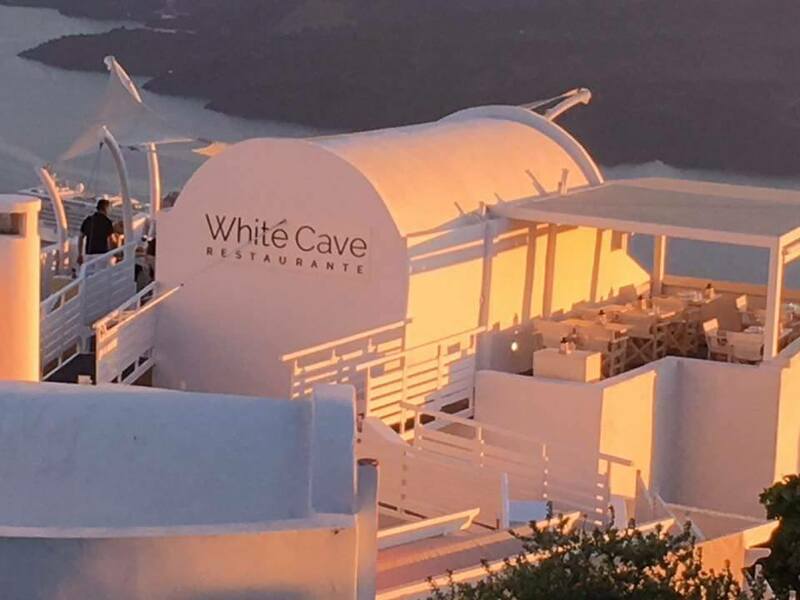 For the love of wine: the Santorini wine making story. 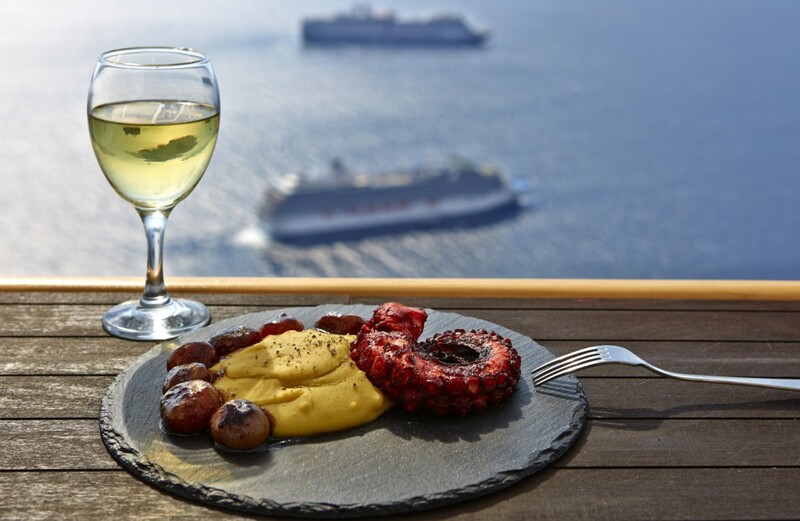 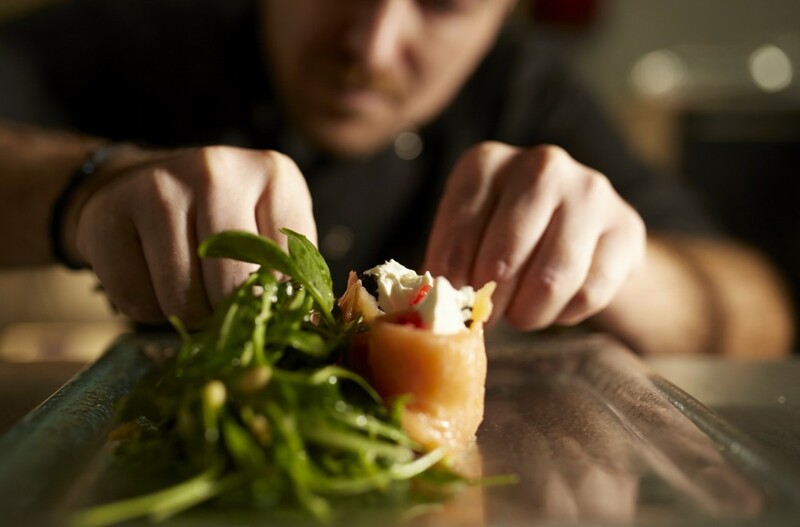 The gastronomy of Santorini: the must enjoy products! 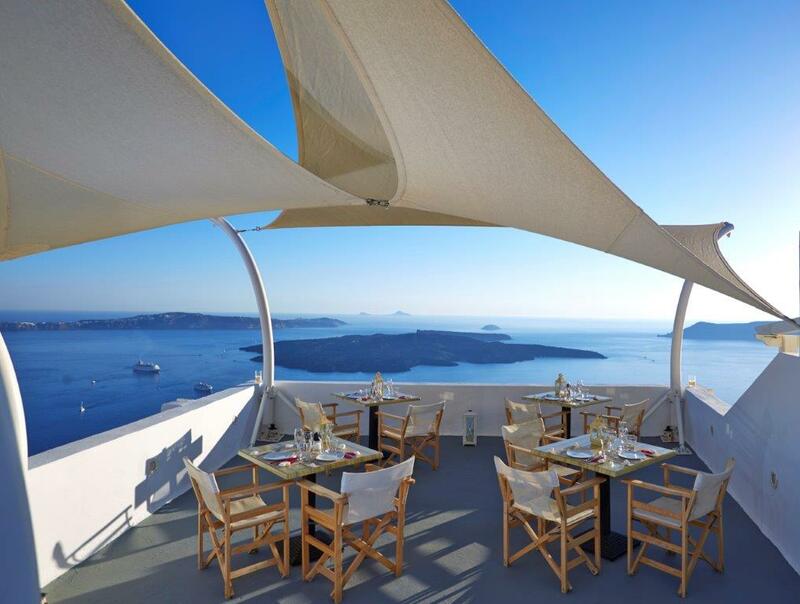 The Restaurant of Ira Hotel & Spa in Santorini! 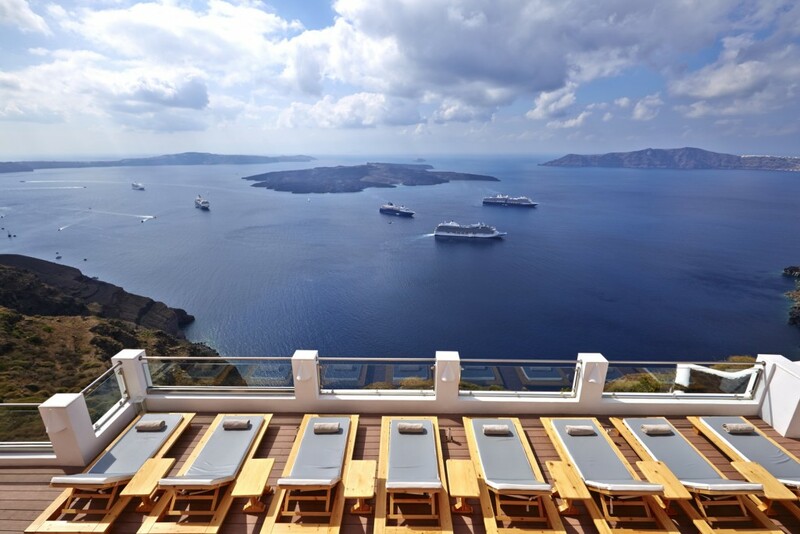 Summer 2016 at Ira Hotel & Spa: News!